Brand experiances – HCDNOW is a global design strategy agency. Right stories of your brand. 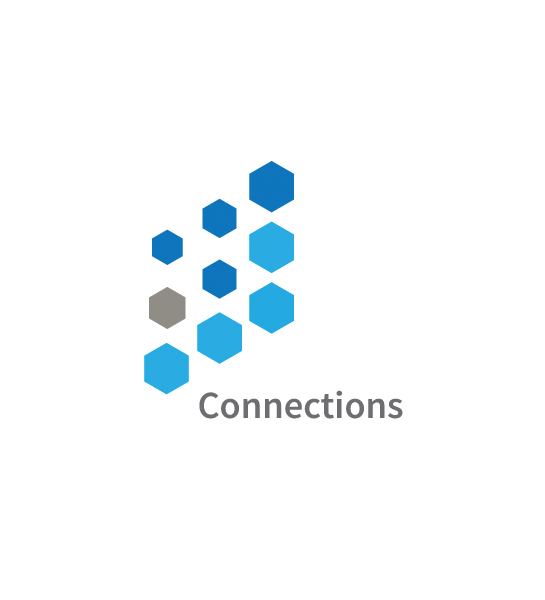 At HDCNOW we create brands that engage and connect with the users. We create stories that stay back and create legends. Our comprehend brand expertise can help you to build right images. 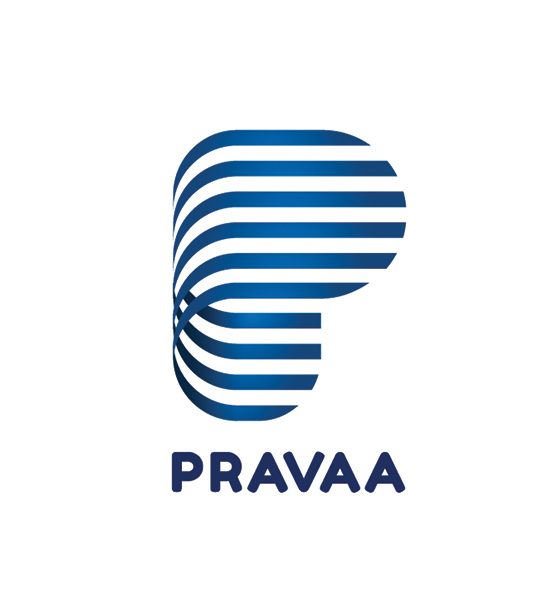 A start up based in London, UK wanted to take data architecture into a new directions, This brand identity reflects their idea of flow of knowledge . 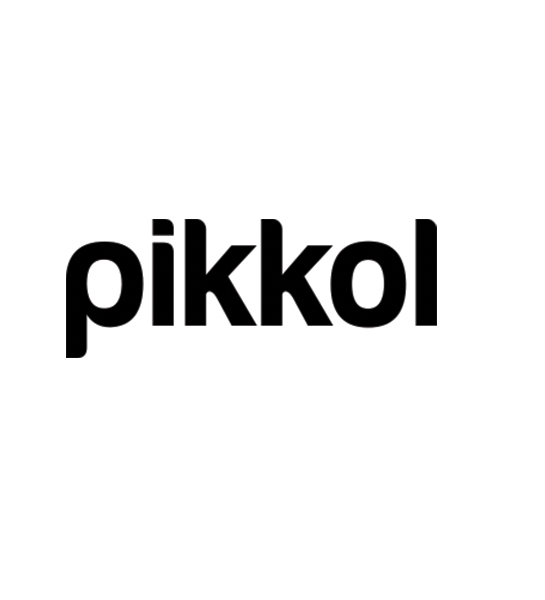 Creating pikkol Salesx brand product, brand and space design was one of the most rewarding projects at hcdnow.